This is one of the lesser-known museums in Bali, perhaps due to its far-flung location on Bali’s north-western tip of Gilimanuk. 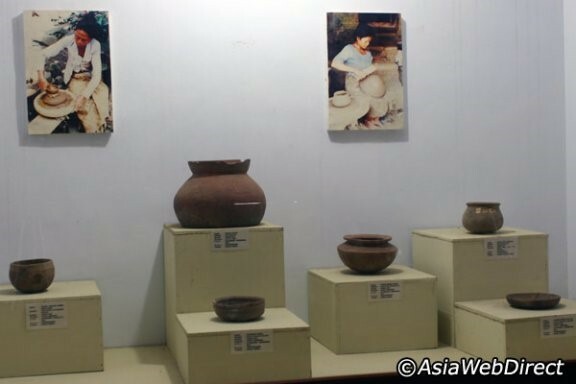 The museum of prehistoric man houses significant collections of artefacts and remains found in the surrounding area, mostly from the archives of the Bali Archaeological Service from major archaeological expeditions in 1962. Among the items are early ceramics and jars, bronze and beads, together with sarcophagi that feature intact skeletal remnants of early settlers. The museum is a great place to learn about the early history of Bali, long before the influence of Hinduism. There are no entry fees; only a donation box with a guest book at the door.